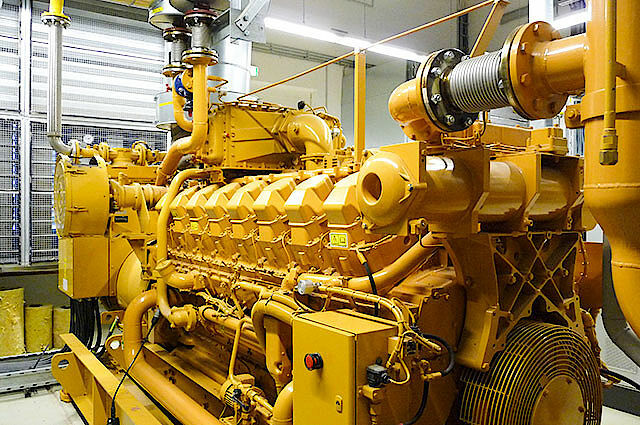 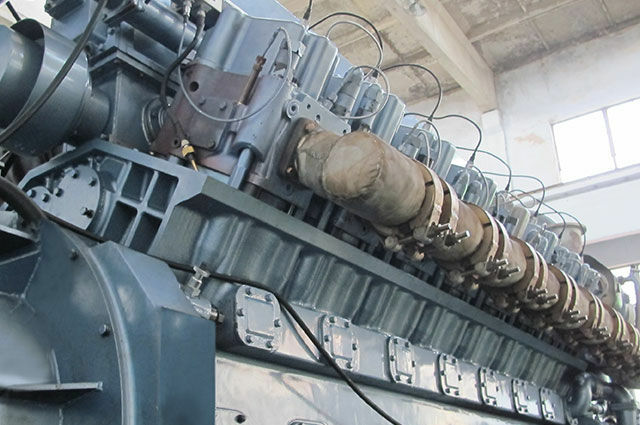 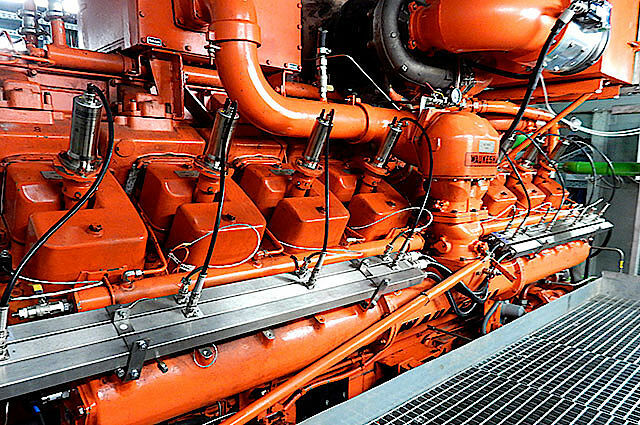 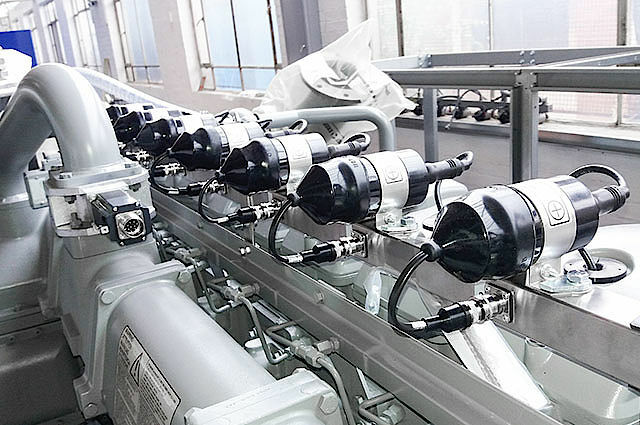 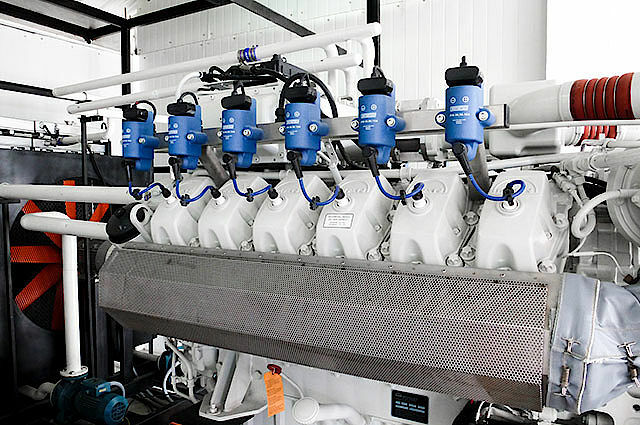 There is a variety of different applications and engines in the gas engine industry. 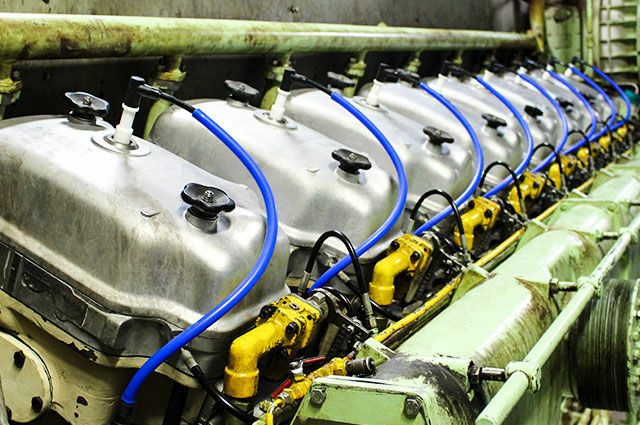 MOTORTECH has established the mission of finding a suitable and efficient solution for every gas engine application. 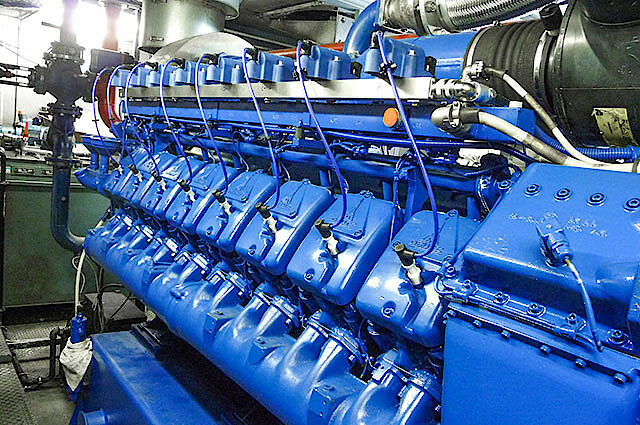 Regardless of the location of the engines in the world, the condition or the type of gas that is used, we work together with the customer to develop flexible and innovative results that make the engine economical and environmentally compatible.